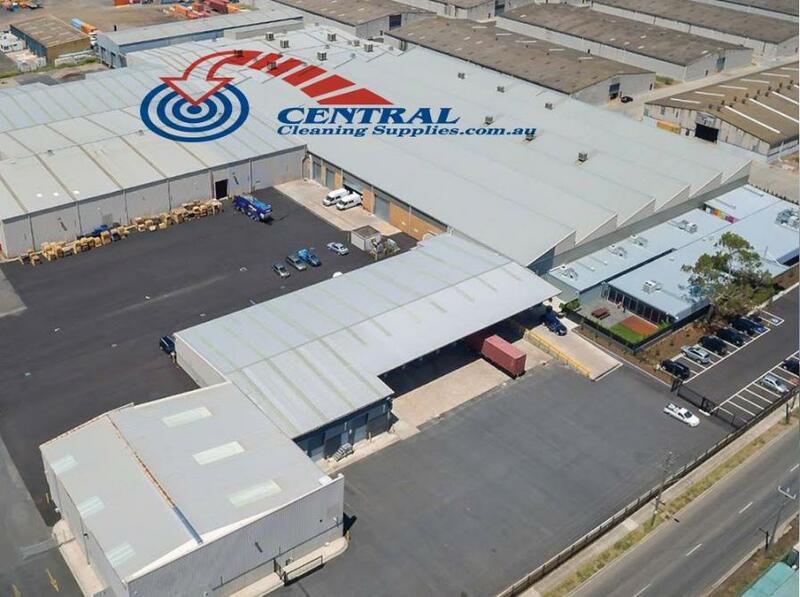 Central Cleaning Supplies (Aust) Pty. Ltd. (CCS) is one of the nation’s largest distributors of cleaning materials, chemicals and equipment. For the past 28 years, CCS has provided an extensive range of products and services catering for the professional, commercial, industrial and domestic cleaning industry. Our Direct to Consumer business model provides Australian consumers the lowest price for premium quality of product. With over 70 staff, CCS has successfully established wholesale and retail outlets to accommodate small and medium sized cleaning companies. Our long established client base reads as the industry who's who. Individual client expenditure with Central Cleaning Supplies (Aust) P/L. ranges from $1M+ per annum to $200 per month. This represents a diverse set of client requirements and service delivery processes. Central Cleaning Supplies Online was founded to better our savings to the Australian consumer buy passing on the savings to you by our direct to consumer business model.